Revolver To Pay Tribute To Jimmy "The Rev" Sullivan In March/April Issue. 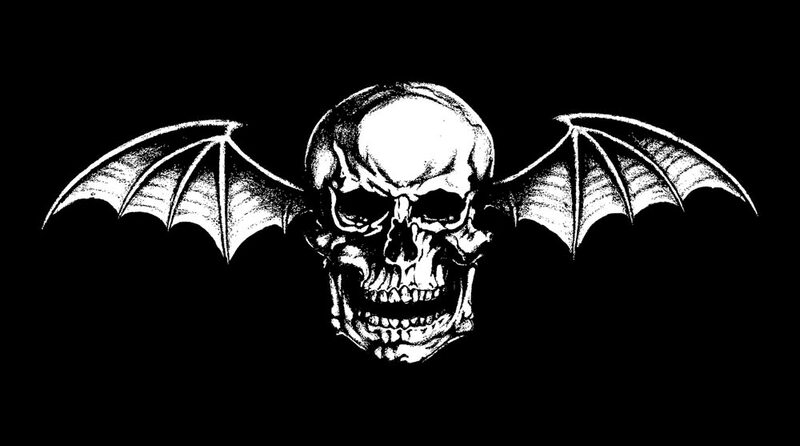 Chris Epting From Huntington Beach Independent Thanks Avenged Sevenfold Fans. Benji Madden Talks To Kerrang! And Pays Tribute To The Rev.